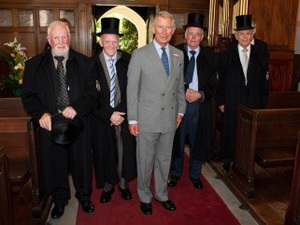 HRH, The Prince of Wales has been Patron of The Almshouse Association since July 1992. Recognising the vital role of almshouses in the United Kingdom’s social infrastructure, HRH The Prince of Wales, instituted an annual Patron’s Award, which celebrates outstanding projects and developments. The award is open to almshouses projects completed in the year concerned, whether new building or major refurbishments. HRH, The Duke of Gloucester is The Queen’s cousin and a full-time working member of the Royal Family. He attends national and international events in support of The Queen and her duties as Head of State, as well as undertaking extensive public duties and engagements every year reflecting his own interests and charities. 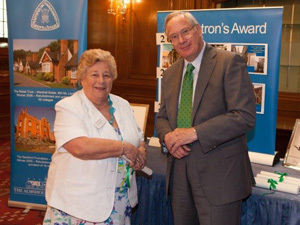 In September 2014 HRH, The Duke of Gloucester, kindly agreed to become the Vice Royal Patron of the Association. Since then he has visited a number of our member charities and presented the Patron’s Awards.